Alzheimer’s is a devastating disease, both for its physical toll as well as the callousness with which it robs its victims of their memories. But some memories persist. Vivid emotional memories leave a mark on the brain that is not so easily erased, and some sensations — such as smell and sound — have their own distinct processing paths in the brain, making their memories more powerful. For Mac McDermott and his ailing father, it was the power of music that helped them resist the hopelessness of Alzheimer’s. 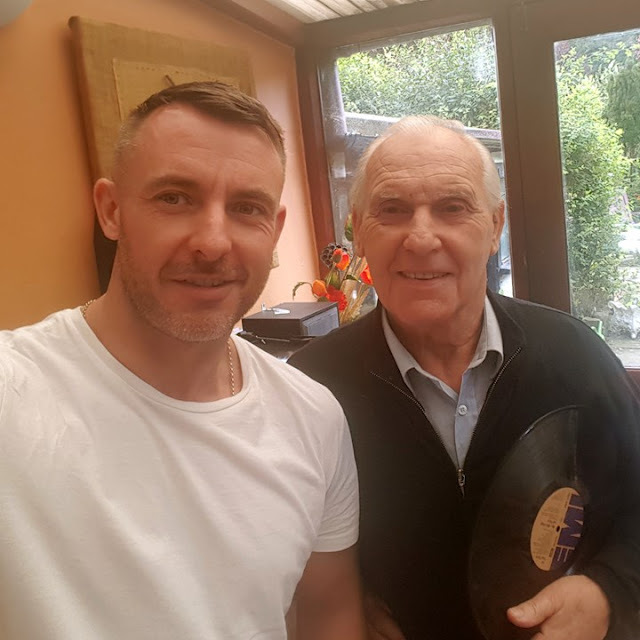 A long-time singer working at holiday camps and nightclubs across Great Britain, McDermott’s father — known only as “The Songaminute Man” for his vast musical repertoire — began working in a factory after marriage to support his family. But he never stopped singing. After the Alzheimer’s struck, music became more important than ever. So valuable are these moments, in fact, that McDermott decided to share them with the world. 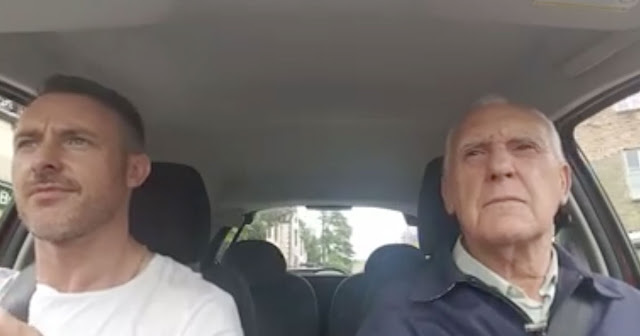 He’s created a Facebook page for his father where he regularly posts videos of the golden-piped elder McDermott singing along perfectly to decades-old classics. The Songaminute Man’s rendition of “Quando, quando, quando,” a bossa nova staple performed by the likes of Pat Boone and Engelbert Humperdink, is truly a sight to behold. Both the joy on Mac’s face and the serenity on his father’s prove that even a disease as vicious as Alzheimer’s cannot corrupt the core of a person’s being. 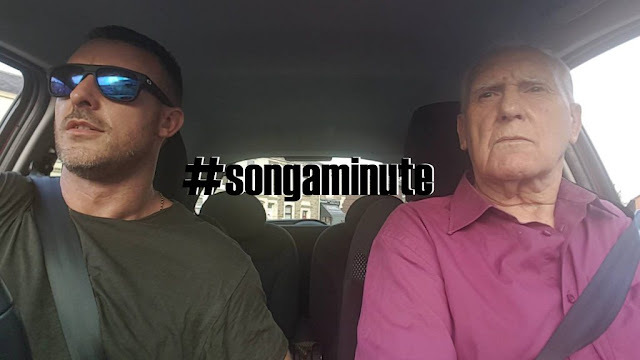 Mac and The Songaminute Man are raising money for Alzheimer’s Society UK; you can donate here.